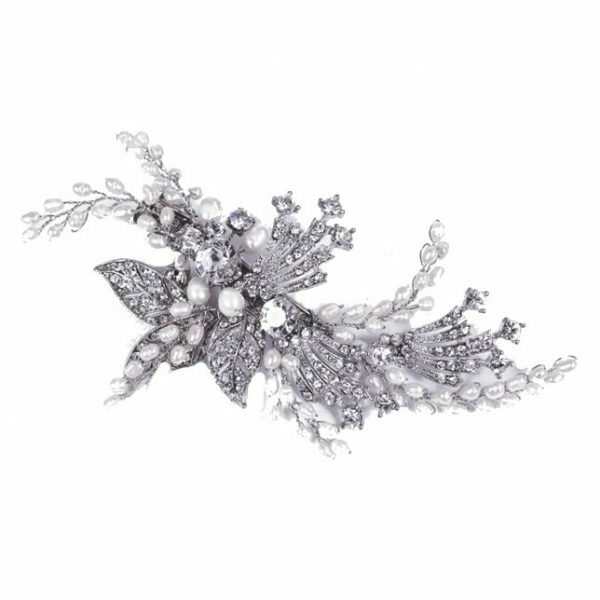 Solitaire and opalescent marquise cut stones, natural lustre man-made pearls and dainty hand enamelled leaves and petals are set in an interwoven vine pattern in a special flexible metal to allow for comfort. 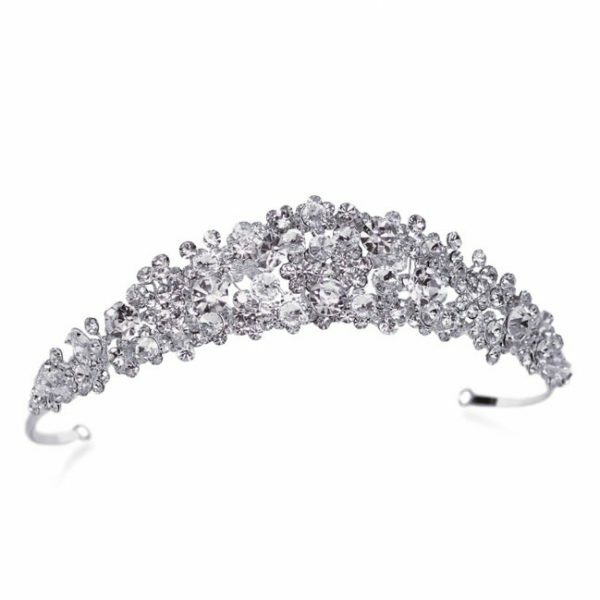 This stunning piece can be worn at the side or back of the head and is ideal for brides wanting a very delicate headpiece. 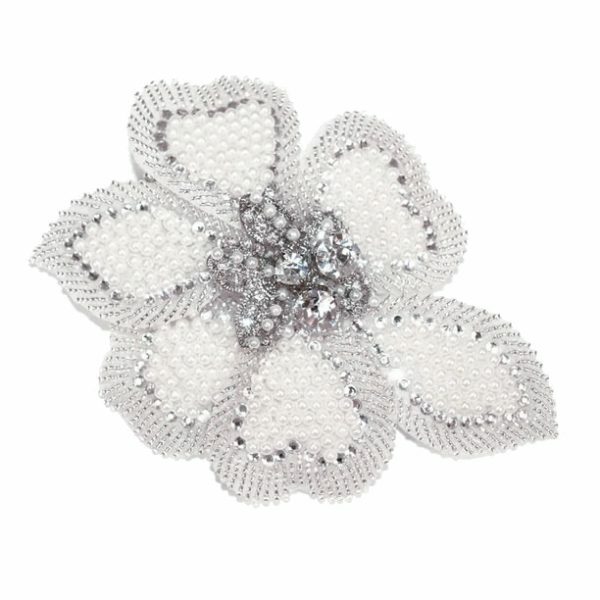 Wintersweet is a chic and dramatic hairclip with delicate floral accents. 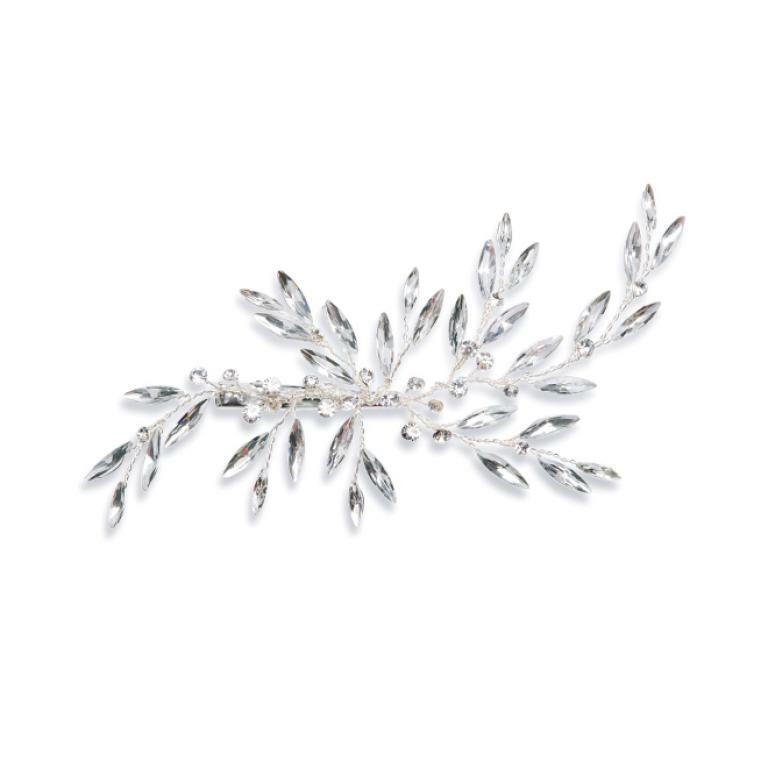 Cut solitaire and marquise crystals are set in a stylised leaf sunburst. 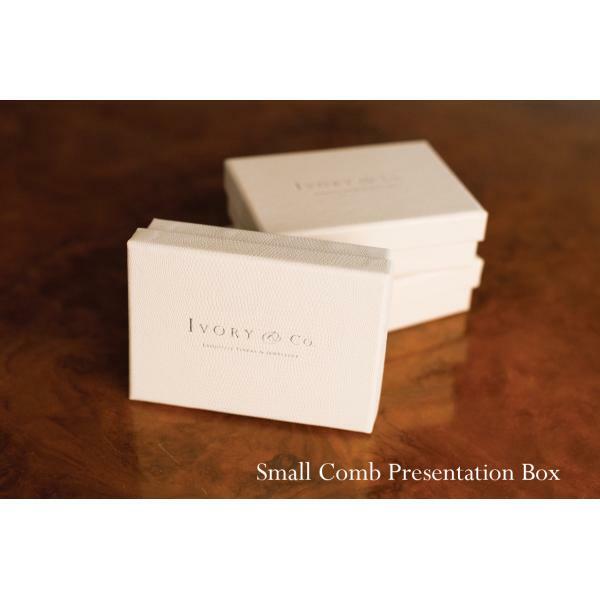 This design looks gorgeous either on the back of the head above a bun and veil or on the side of a hairstyle. 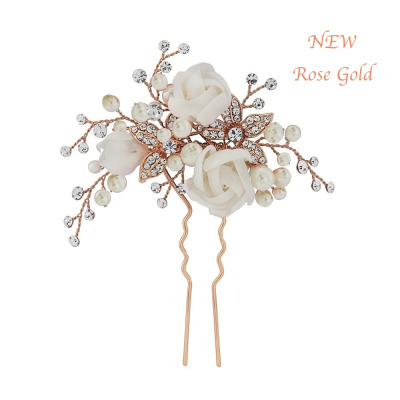 Spirit is a romantic and elegant floral hairlip. 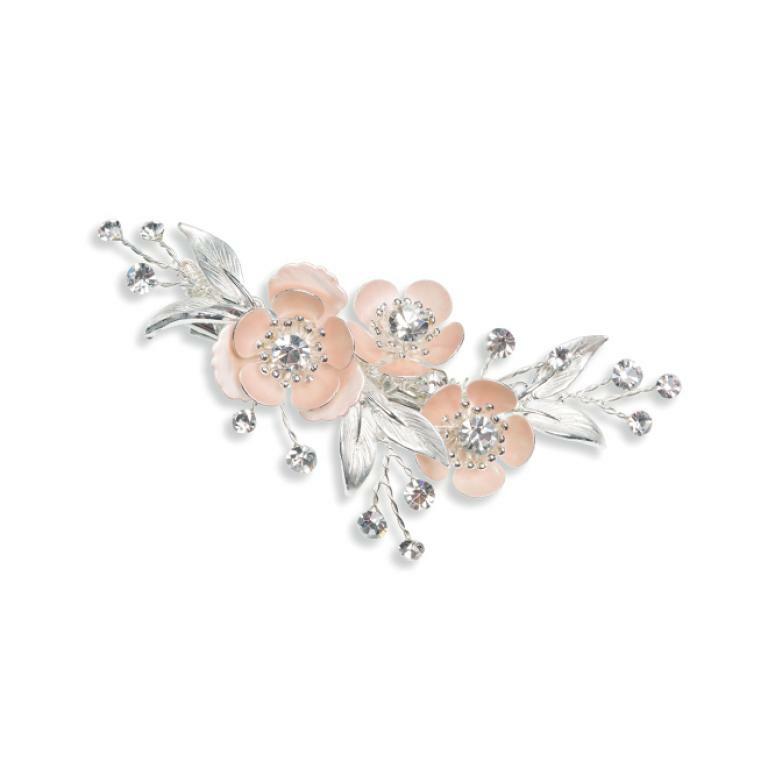 Cut solitaire crystals are set in a floral design intertwined with dainty pale pink flowers and silver enamelled leaves. 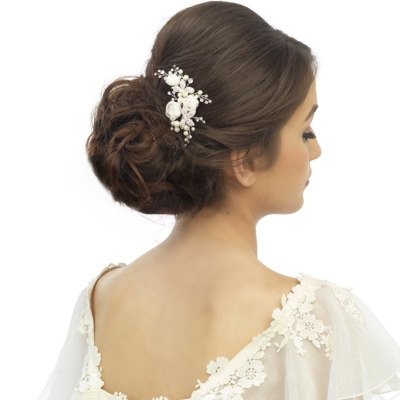 Spirit looks beautiful either on the back of the head above a bun and veil or on the side of a hairstyle. Sunburst is a design based on Art Deco designs. Opalescent cut solitaire and marquise stones are set in an enamelled and stylised leaf sunburst. 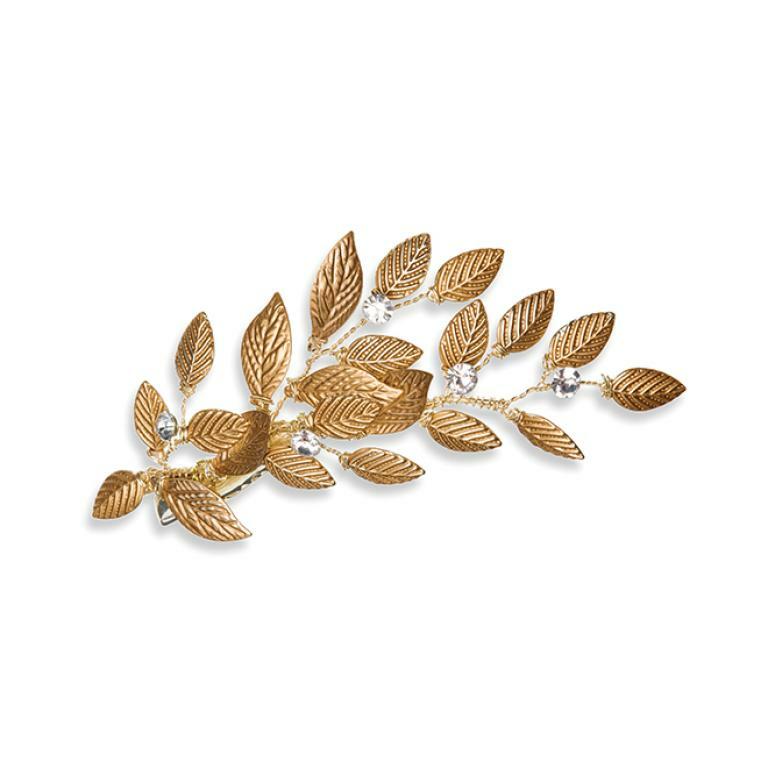 This design looks beautiful either on the back of the head above a bun and veil or on the side of a hairstyle. 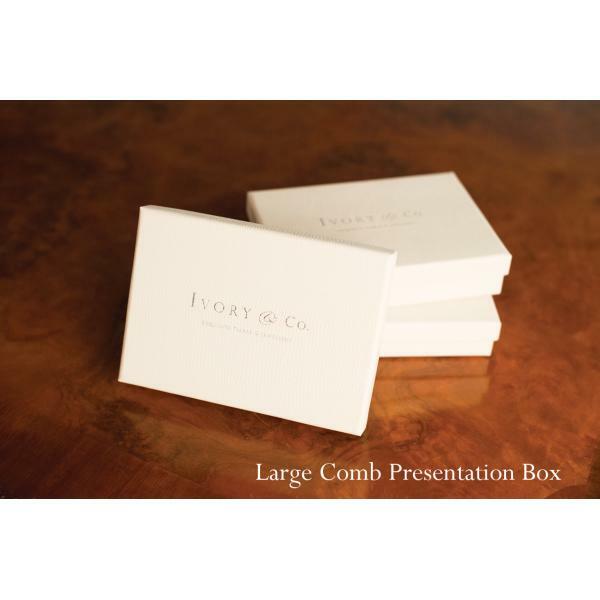 Perfect for brides looking for a sophisticated accessory with a warm finish. 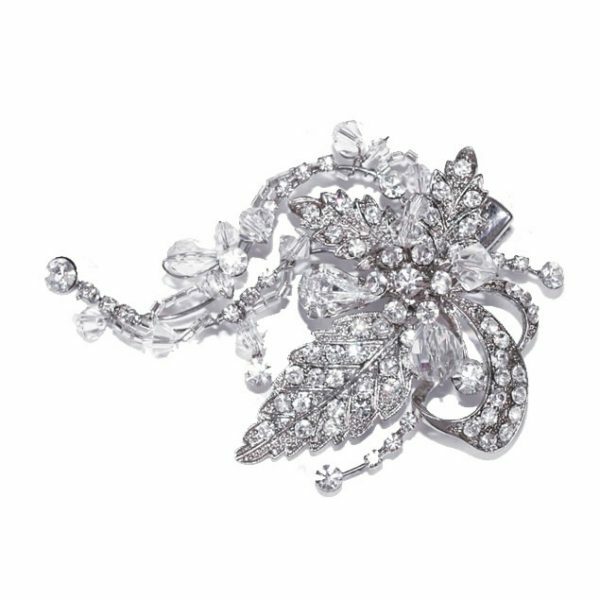 Cut solitaire stones set in a beautiful stylised leaf pattern make up this popular design. Copper Beech is a very versatile piece and will look fabulous with traditionally styled or more floaty bohemian wedding dresses. 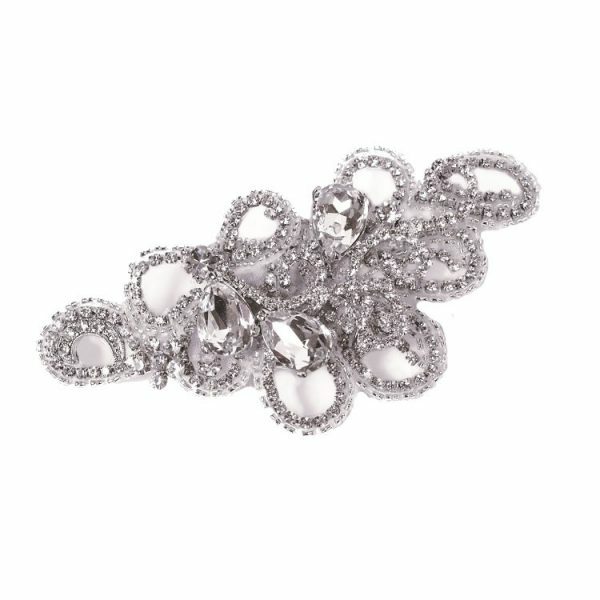 This is a hair clip that can be worn on the back or the side of any hairstyle. 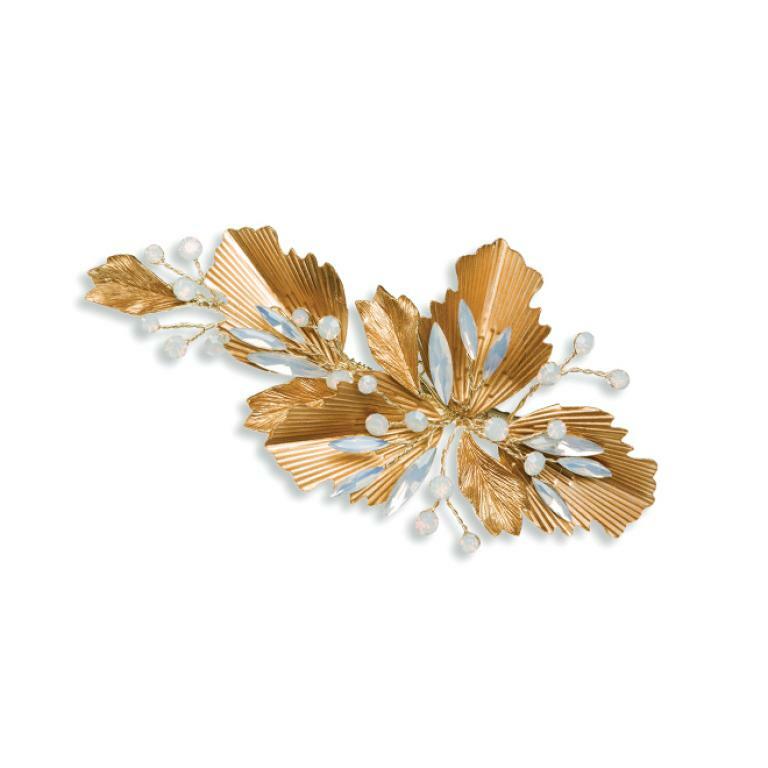 Meadowsweet is a delicate floral hairclip. 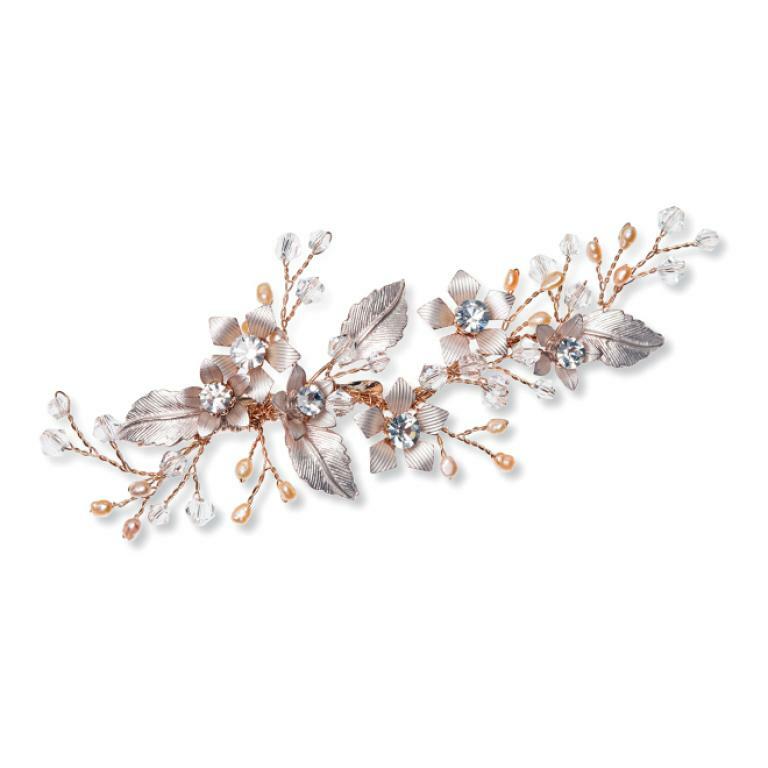 Cut solitaire crystals, cut crystal beads and pale pink freshwater pearls set in a stunning design intertwined with enamelled flowers and leaves. 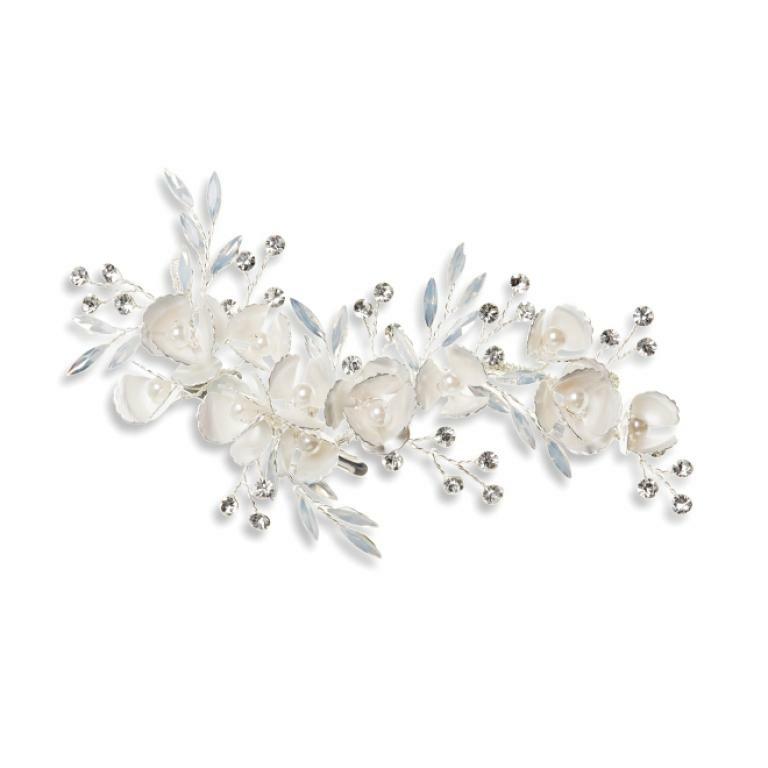 Meadowsweet is perfect for brides looking for a delicate floral themed hairpiece but can also be worn by maids of honour and bridesmaids.